Nicolas Newell is dedicated to helping members of the YMCA community reach their wellness goals by using personalized procedures catered specially for everyone. He believes everyone has their own story to tell and it is his job to help the continue their story. 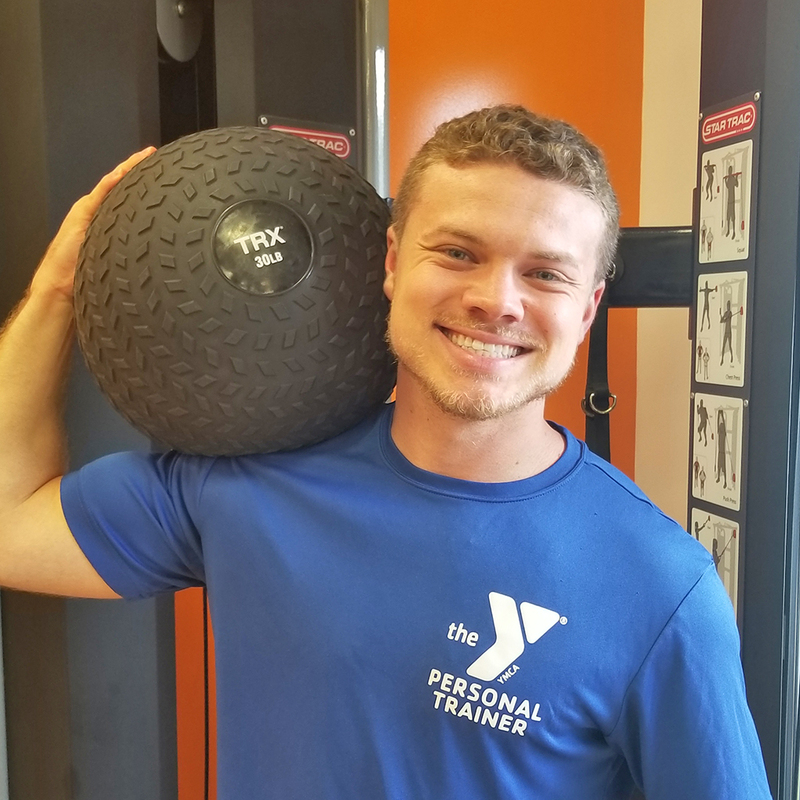 After working at the YMCA for over two years, he decided to take his passion more serious and became a Certified Personal Trainer. He believes that a hands-on experience teaches more than anything else. His drive to help people succeed guided him to dive into the industry head on, developing friendships that last. Nicolas became a Health Coach shortly after becoming a Personal Trainer because he believes it takes more than just fitness to reach health goals. Nicolas develops programs that uses important body statistics and aspects of peoples lives to help them reach their goals the proper way. Nicolas is also an Online Health and Wellness Coach. He uses programs to track members’ nutrition and fitness providing feedback and coaching daily for his clients. His mission is to help people while teaching them how to be in control of their spirit, mind and body.